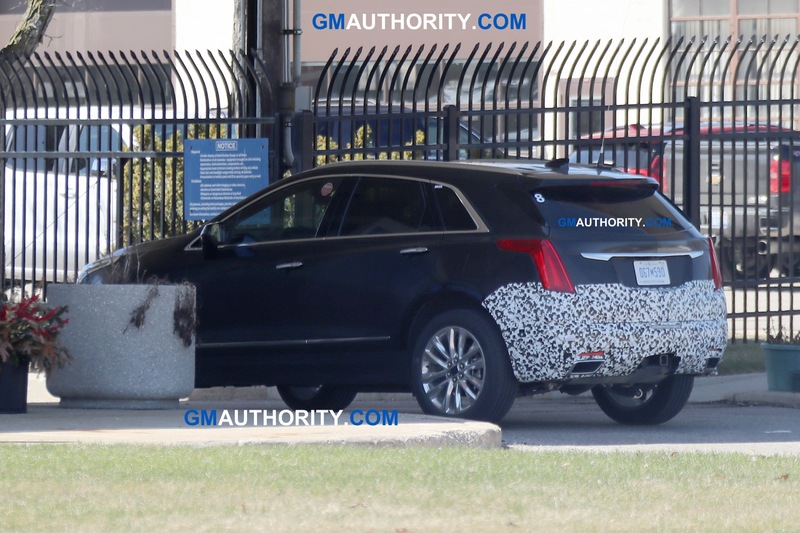 2019 will be a particularly important year for Cadillac’s range of crossovers. 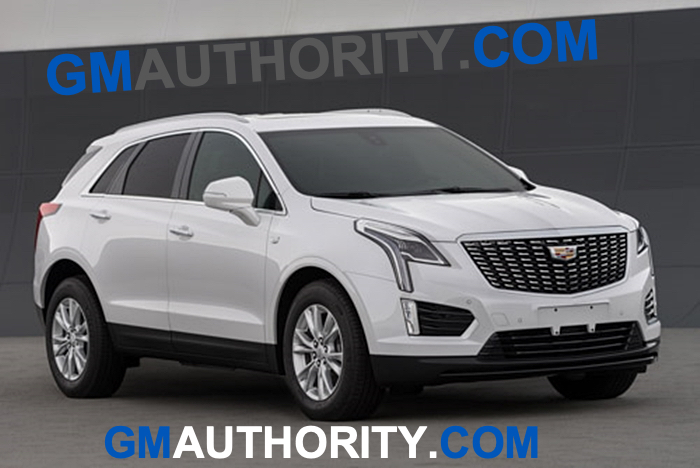 Not only will it mark the first complete year that the compact XT4 will be on sale, but it will also represent the launch of the there-row XT6 as well as the debut of the fifth generation of the Escalade. 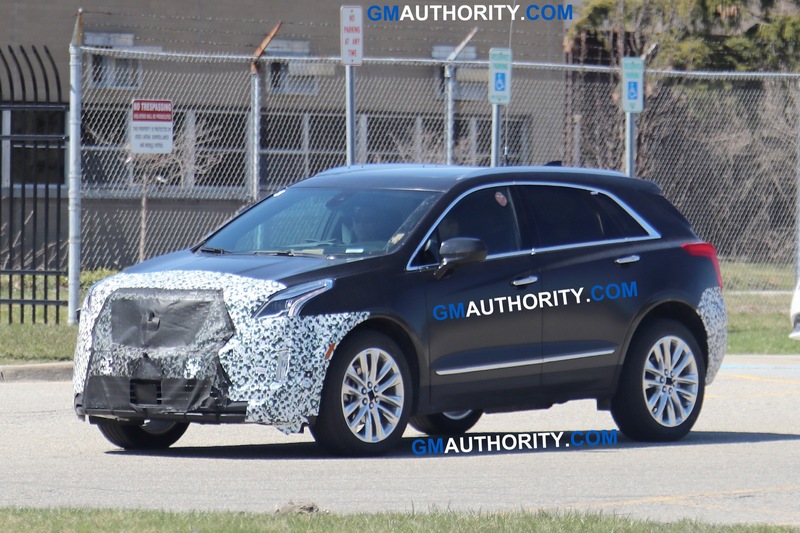 But that’s not all: 2019 will also deliver a mid-cycle update to Cadillac’s best-selling model – the XT5. 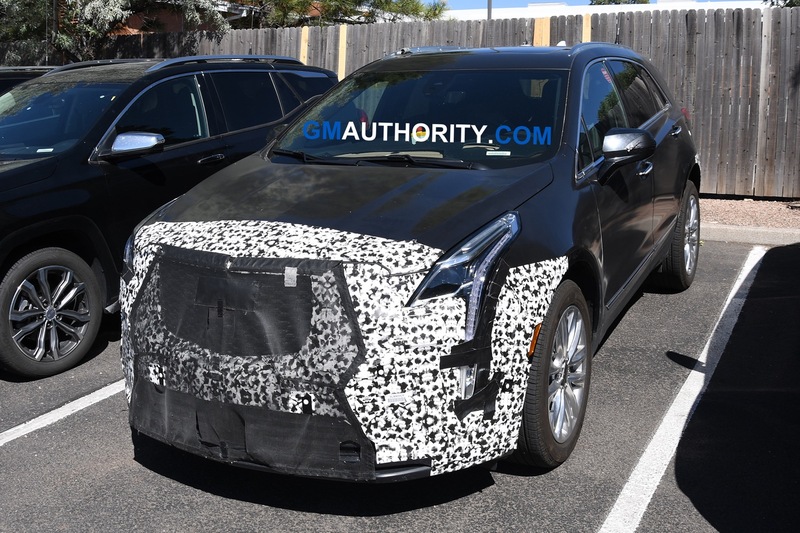 We’ve already captured the refreshed XT5 undergoing testing last year, but today we obtained several pictures and various details that allow us to get a new look at the 2020 Cadillac XT5. 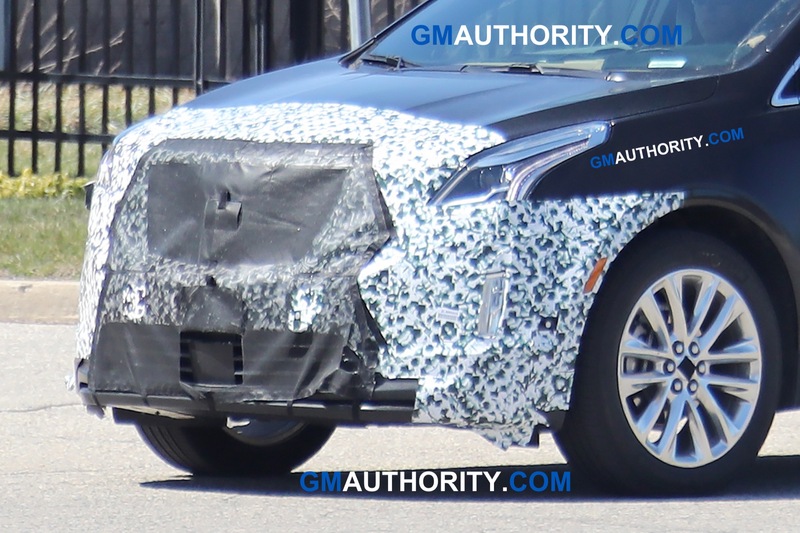 The photos show that the 2020 Cadillac XT5 refresh will be slight but tasteful. In fact, the midsize luxury crossover SUV, which initially went on sale in 2016 as a 2017 model, sees only a few adjustments to select elements. 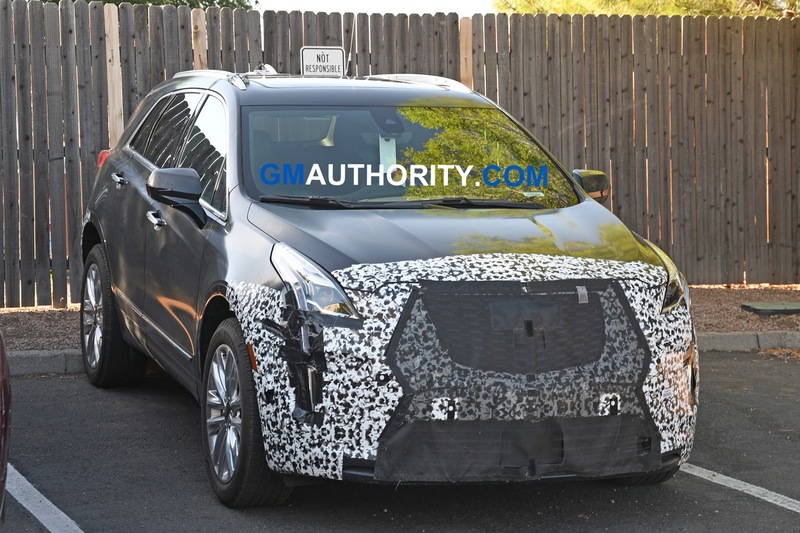 The headlight design is staying the same, and does not adopt the horizontal portion seen on the 2019 CT6, XT4 or XT6. But there is a very subtle change to the headlights: the inside portion of the headlight cluster has been completely redesigned, replacing the round projector with an LED lighting element. A similar format was first seen on the XT4. 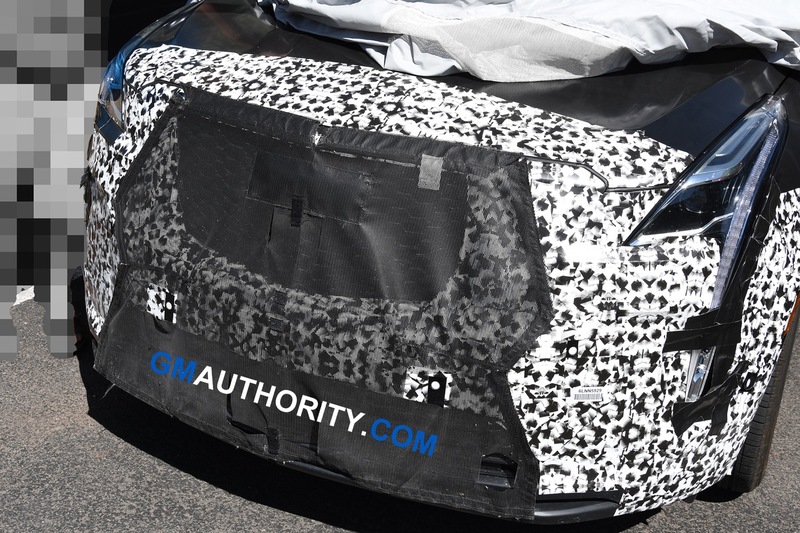 In addition, the lower grille has grown in size thanks to a new design. 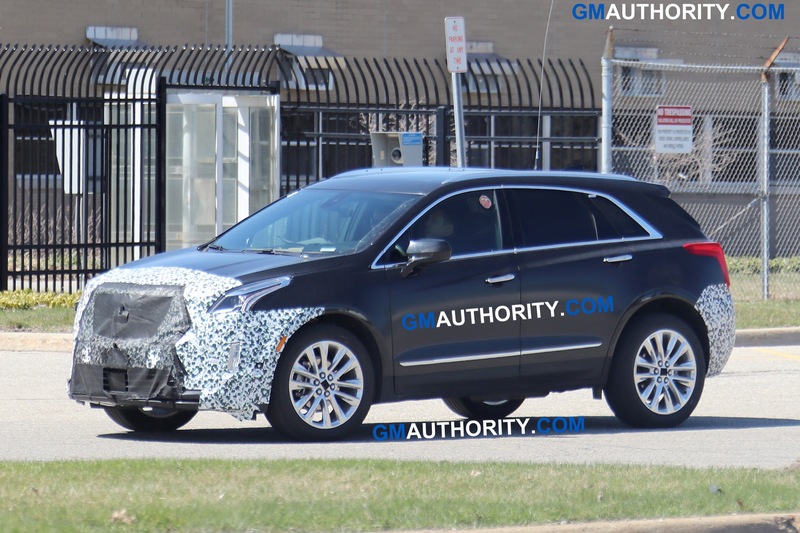 The side design remains identical to the 2017-2019 XT5 models save for one key difference: XT5 Sport models will feature a black greenhouse surround trim while Premium Luxury models will continue with a bright chrome surround. Out back, the vertical taillights feature the same shape but a new internal LED design that provides a more three-dimensional appearance. Like the XT4, Premium Luxury models feature a red finish taillamp, while Sport models feature a neutral density (read: transparent) taillamp design. 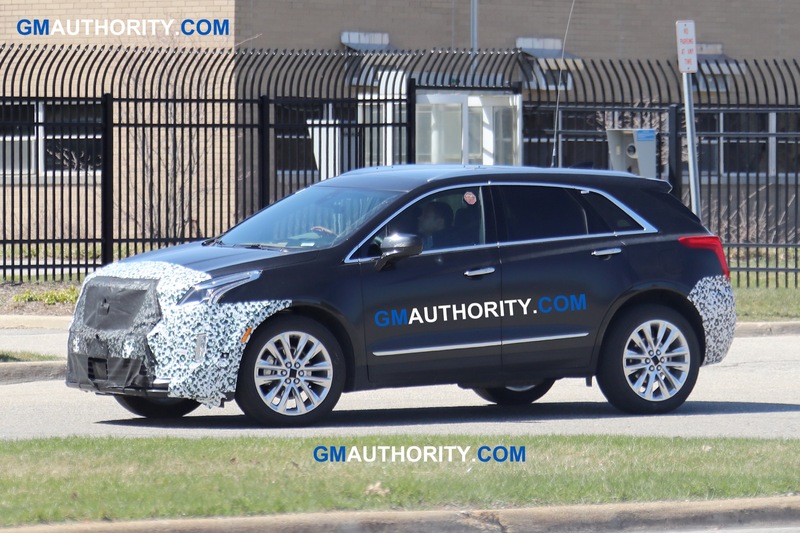 On the mechanical side of the equation, leaked information indicates that the 2020 Cadillac XT5 will swap the last-generation, turbo-charged 2.0L I4 LTG engine with the all-new turbo-charged 2.0L I4 LSY, which makes 237 horsepower and 258 pound-feet of torque. That’s less power than before, but from a significantly more refined unit. The new LSY motor will be coupled with a nine-speed automatic transmission, replacing the eight-speed unit in the 2017-2019 models. The turbo-charged four-banger is currently a China-only affair, but it is possible that it find its way to North America for the mid cycle refresh. Meanwhile, the 3.6L V6 LGX engine making 310 horsepower and 271 pound-feet of torque will carry over. But like the boosted 2.0-liter, the six-cylinder swaps the Aisin-sourced 8-speed automatic for the new GM 9-speed automatic transmission. 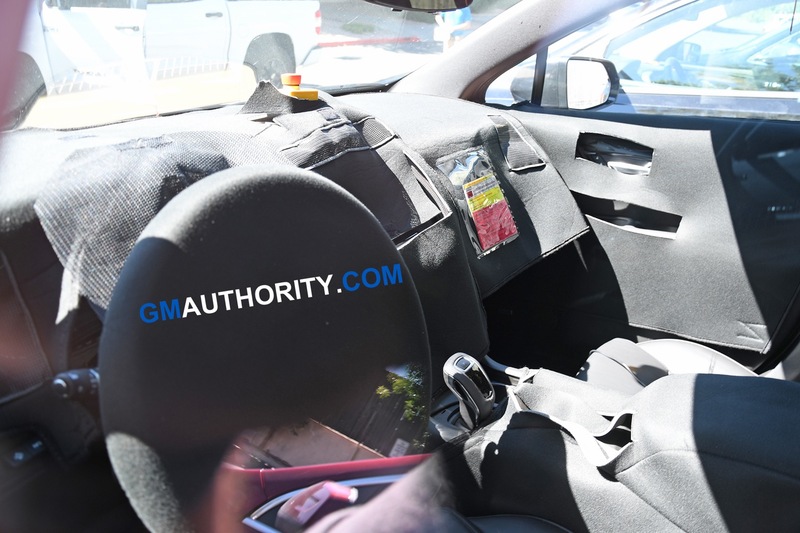 The leak did not include photographs nor details of the interior, which should incorporate new rotary controls for the Cadillac user experience infotainment system as well as a new steering wheel, both of which were introduced by the all-new Cadillac XT6. 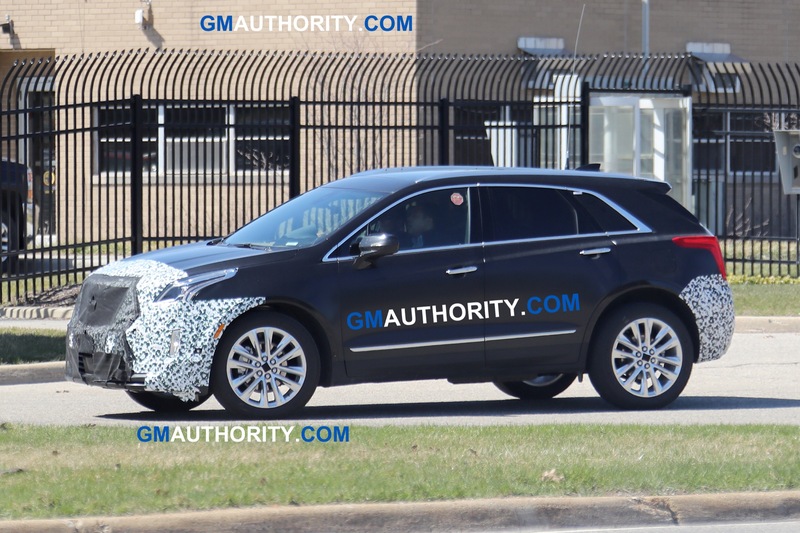 We expect that the 2020 Cadillac XT5 will be officially revealed in the first quarter 2019, and will go on sale in the middle of the year. 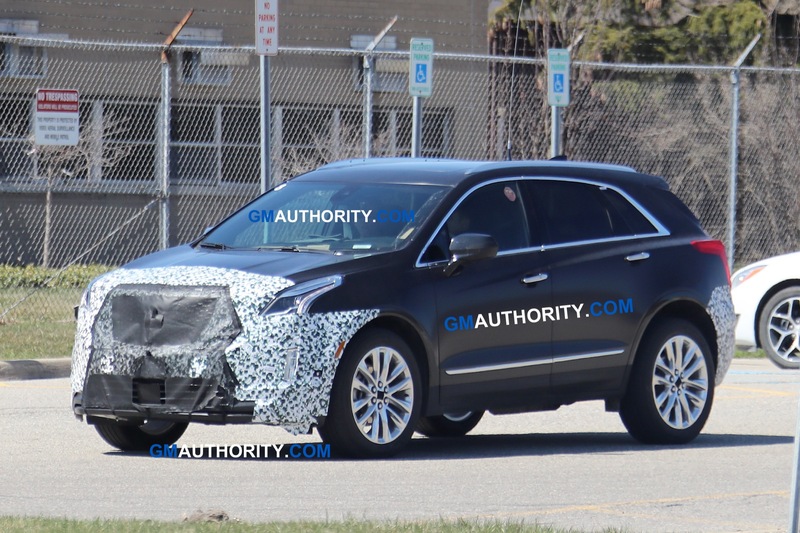 Stay tuned to GM Authority as we bring you the latest Cadillac news and XT5 news. Not what I was expecting but it should continue to do well in its class. Other than the new grill and few trim pieces to be aligned with the XT4, XT6 & CT6, I’m O.K. with it. But was a bit surprise that the tail lamps did not get the Escala look. Agreed. Looks nice, but I honestly don’t think it goes far enough. To your point about the Escala styling cues, this kind of stuff makes me wonder if GM is actually trying to coordinate these updates/launches in a rational or logically way. This XT5 refresh comes after the new XT6’s debut. Shouldn’t any update incorporate at least a few of the Escala’s styling cues? 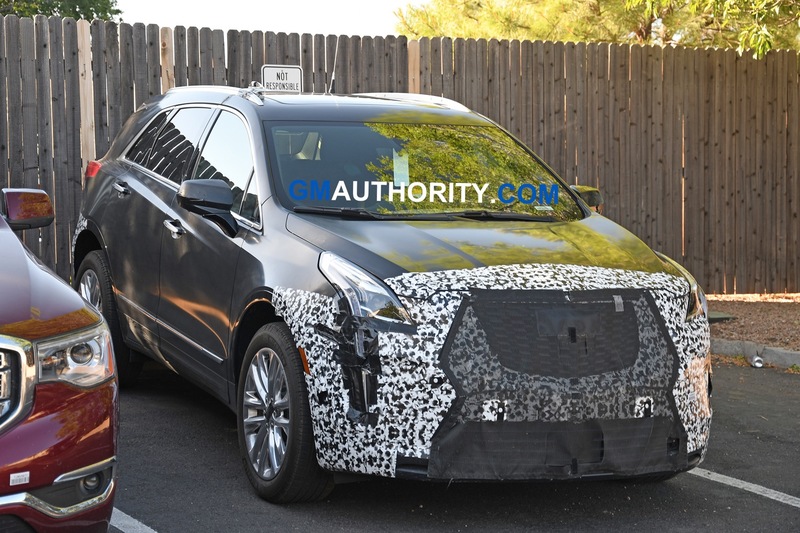 They were plainly there on the XT6, and it’s obvious Caddy intends to incorporate many of the Escala’s design cues into future models. So why not incorporate them into the XT5 (which is among your best selling models)? 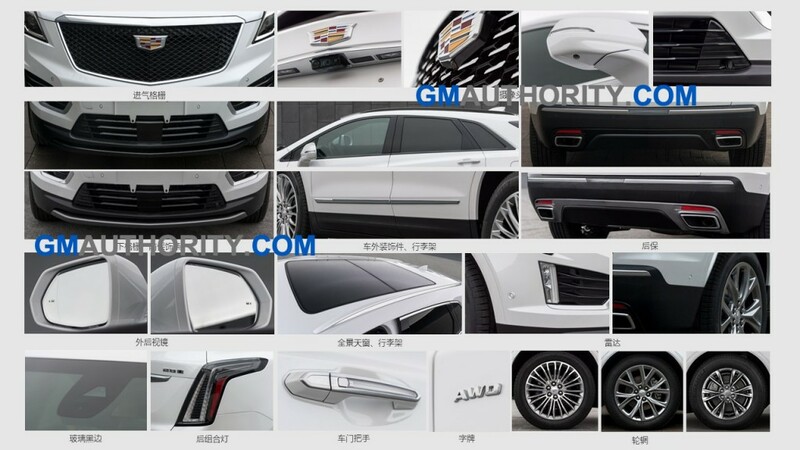 It almost makes you wonder if the XT5’s redesign team wasn’t allowed to speak to the XT6’s designers. If they had, then Caddy would have been able to offer a refreshed vehicle that aligned itself with it’s larger (and newer) corporate sibling. This is a missed opportunity. 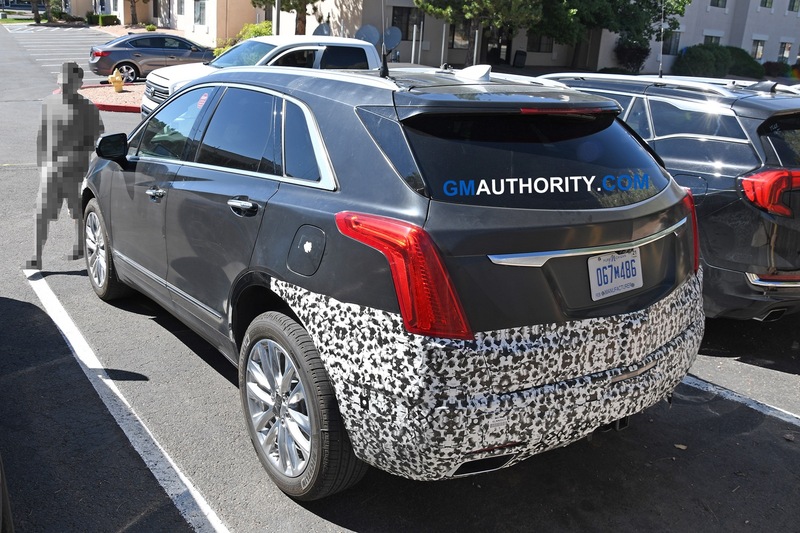 Would like to see the 400hp 400lb-ft 3.0TT in the 2020 XT5 for a “V” trim with mangeride, 9×20” rims over top big brakes and calipers wrapped in sticky rubber. Slightly wider body, or at least pronounced ‘hips’. Power dome hood. Rear spoiler and front splitter in exposed carbon fiber with thread weave colour that matches the paint in the car, same with the side mirrors. Not any meaningful changes except for the new, less powerful motor. I hop e they saved up their energy and pennies for the interior. They are always getting slammed in the press for the cheapest, low end interior in the segment. Live to dream.. shoehorning the new Blackwing 550hp twin-turbo V8 into the 2020 XT5. Since it hasn’t had one in the past, I doubt the US version will get the 4 cylinder. I’ve been waiting for this car to be updated. I am not thrilled that it’s a 4 cylinder car Cadillac was supposed to put Super Cruise in all 2020 models, there was no mention of this. 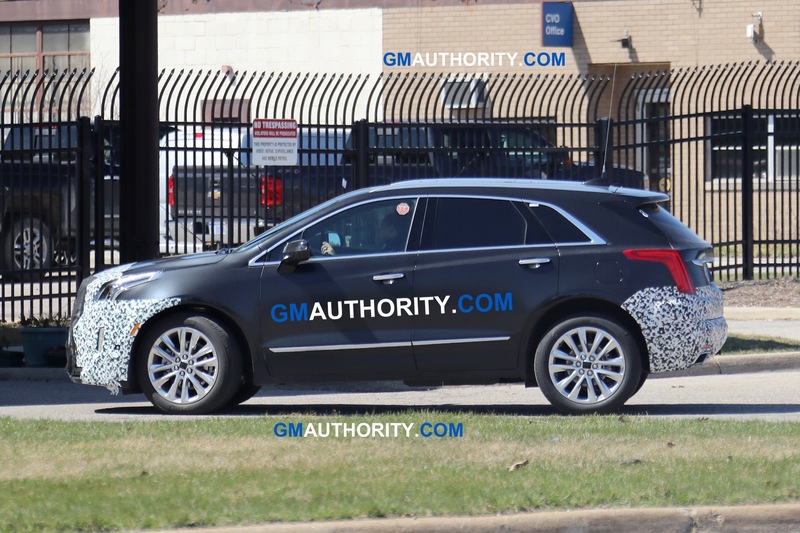 What happened to GM’s fashionable wing ?. Take hint from Volvo, Landrover, Lexus, Audi Heck , even GMC and Fords new models are more progressive. So now with every new/refreshed upcoming models having different looks, is that a good thing or bad ?? 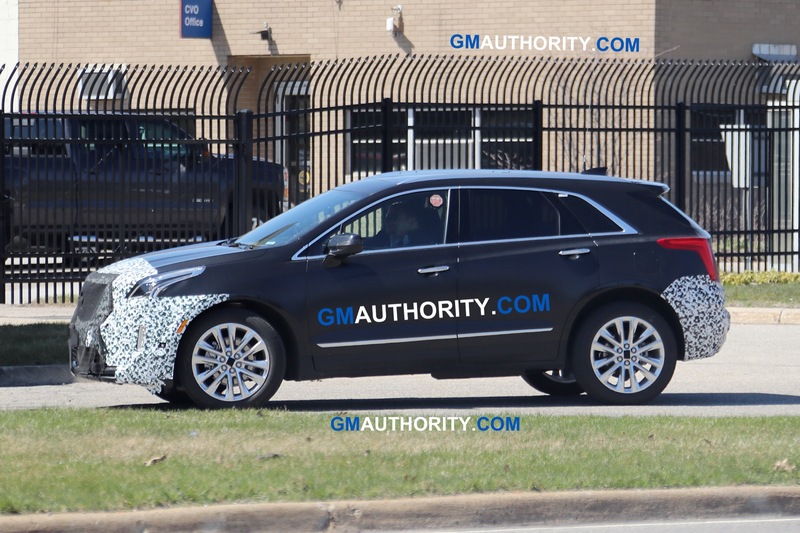 … Do we (the customers) want all the different Cadillac models to have similar looks like how Audi/BMW/Mercedes design their vehicles or not ?? It will take a trained eye to spot the differences, very modest, yet subtle changes; and a waste of resources, if someone asked me. Damn. The 4 & 6 make the 5 look like #[email protected] … Especially in white. 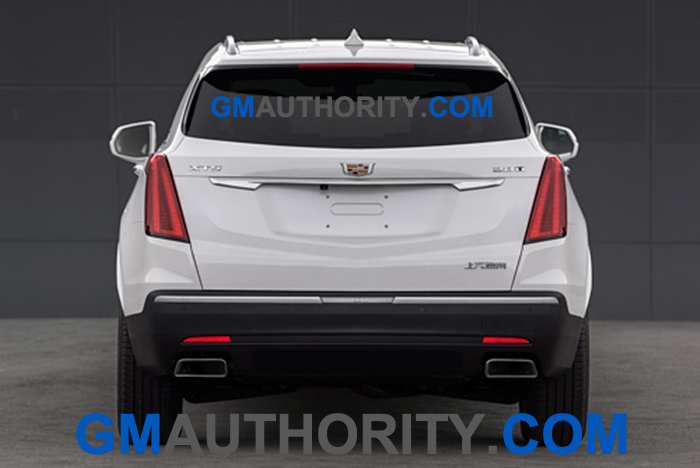 The newer Cadillac models look more set apart from the rest of the GM lineup, where as the ATS, XT5, CTS, and pre refresh CT6 reminded me of Chevys. Not saying they’re bad cars. Not shocked by little change. It is only a short term refresh and should see a replacement soon. As for dreams of TT and V8 power I would,d not want that in a FWD based model. That is why an Alpha based CUV is needed. I do not expect much inside with the XT6 showing so little change. Here is hope the replacment go to a new platform. Why not the TT 3.0 ? The XTS had a 3.6 TT which is mor powerful than the 3.0 and it was FWD. 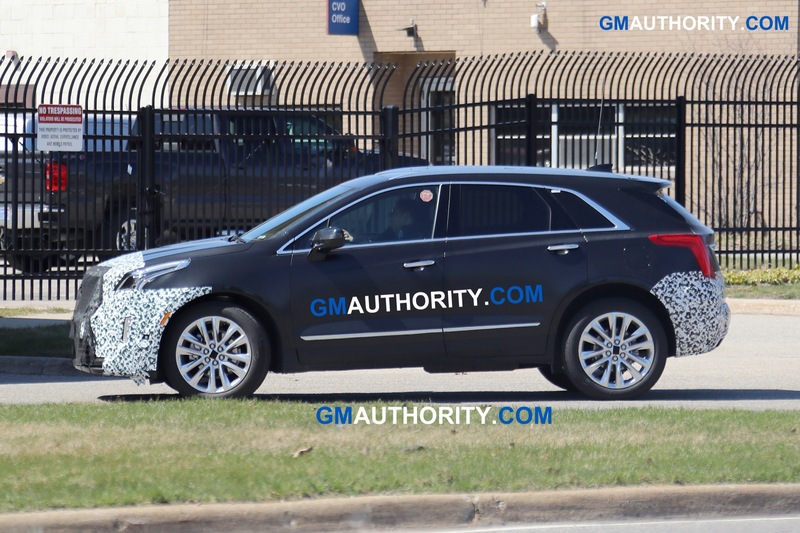 All new XT6? With old XT5 dash! 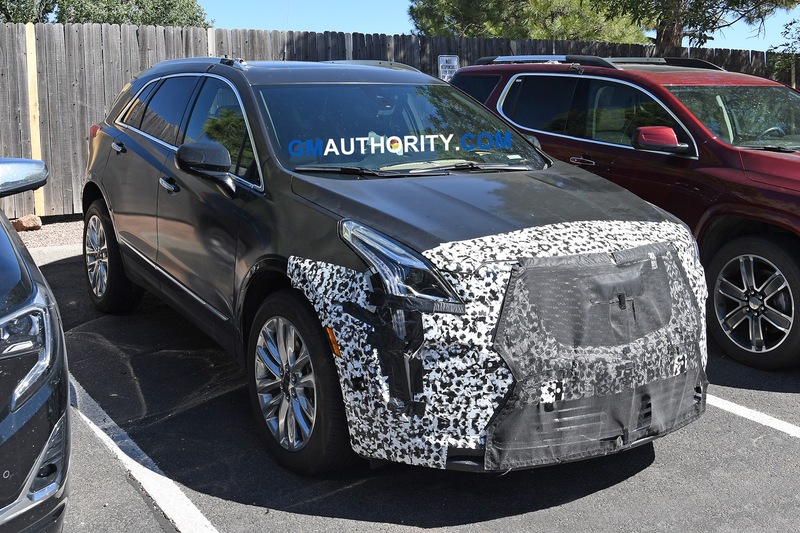 Possibly the 2020 XT5 will sport the all-new XT6 dash? The existing body design was very good looking to begin with, and I’m glad they left is alone. These new grills are a meaningful improvement, and provide a more balanced look. 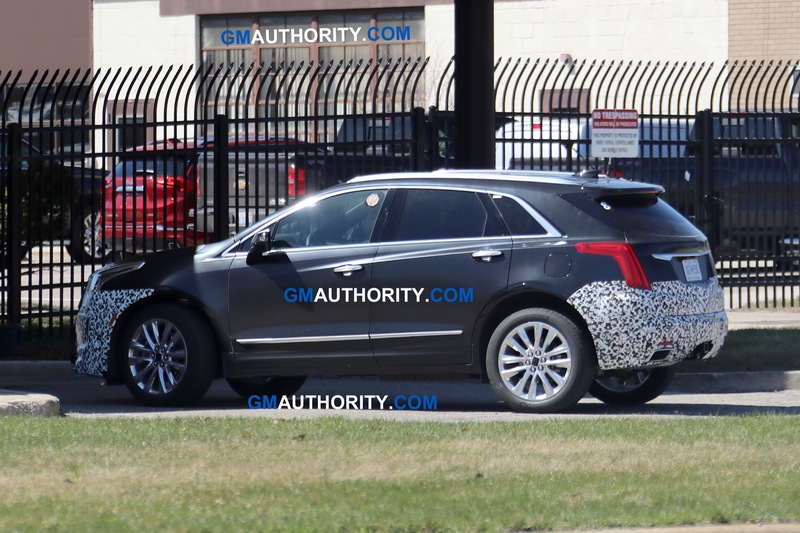 The current grills were ok, but they greatly overshadowed the rest of the sharp styling of the XT5. We do need two additional options. 350hp and 420hp. 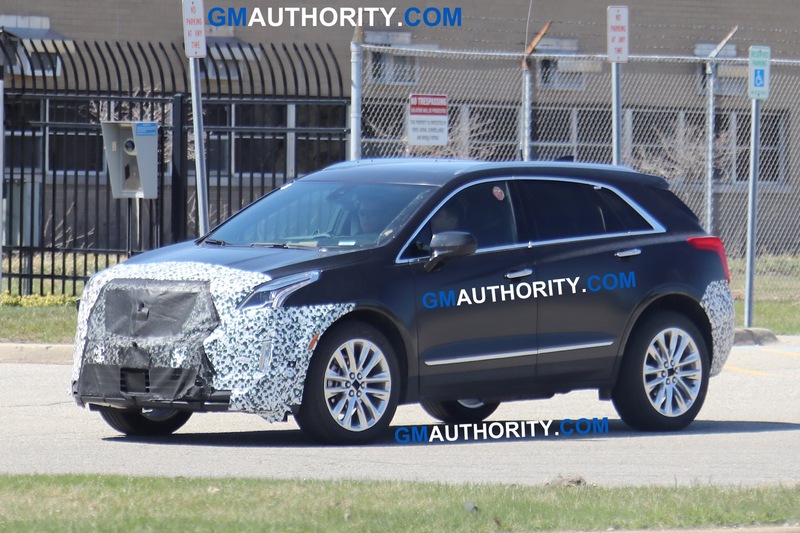 GM is yet again simply spending as little as possible at Cadillac and jumping to the next thing(EV). 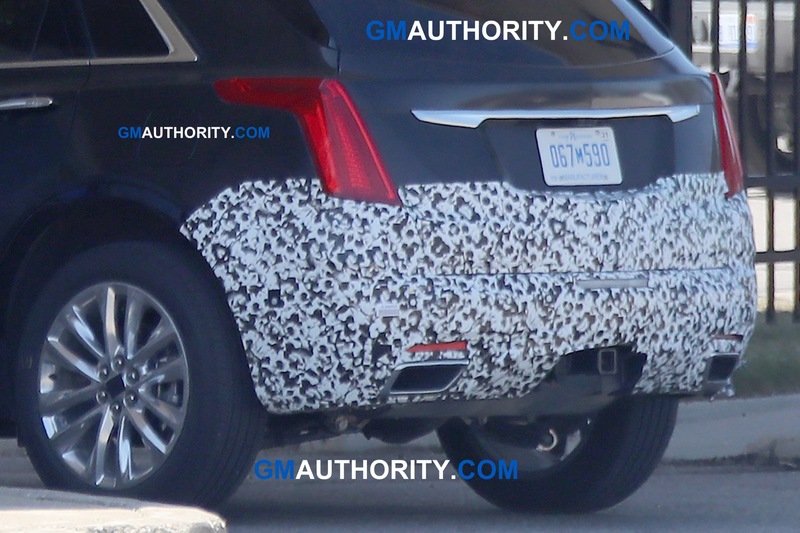 Unless GM is willing to get Cadillac on a average luxury performance platform for the LONG haul, they are done. 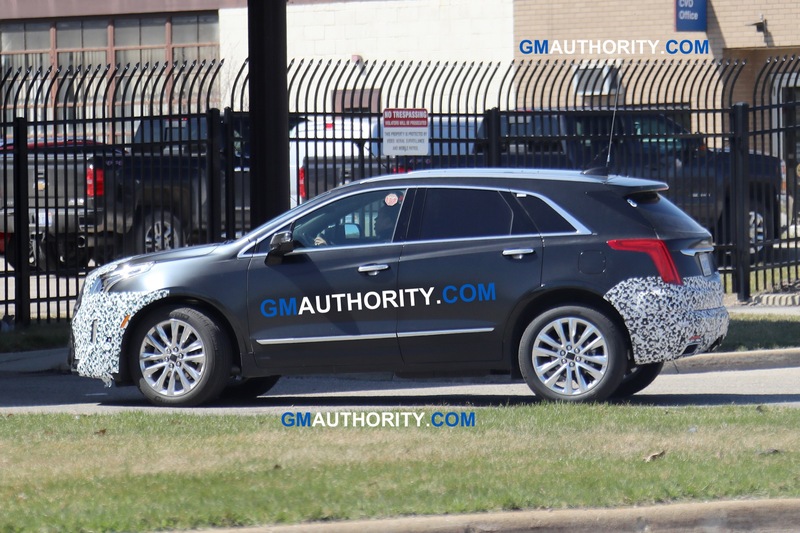 Cadillac will not survive with a Chevrolet vehicle. GM will not survive with ZERO CUSTOMER SERVICE. Just enough to differentiate model years and keep the interest alive. This should continue to do well until the next one bows. 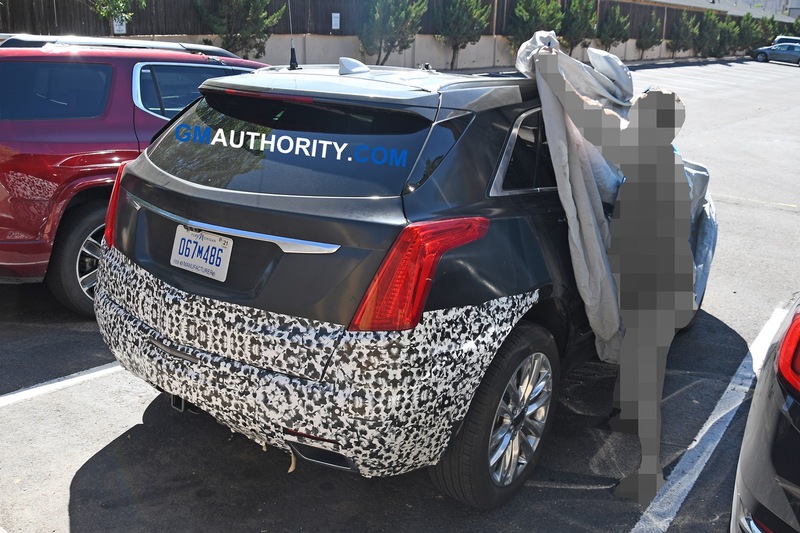 It really is a good right sized product for Cadillac. The I-4 should have 265hp & 280trq; the V-6 should be 320hp and 287trq. This is Cadillac your top brand not Chevrolet. Have to wonder if Buick is going bye bye. Cadillac is vanilla-ing out its lineup, especially the moderate, interiors, where as Ford Lincoln is doing it right. Looks better in my eyes, more cohesive and solid. As posted previously, a 3.0TT V6 for a XT-5 V should be seriously considered. 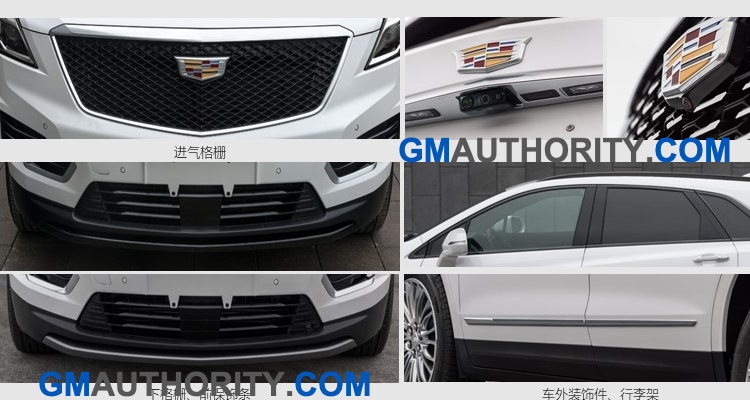 So they changed the grille and removed the side chrome molding which actually makes it look more like the older SRX. Sorry but i’m not even remotely impressed. Dropping to the lackluster 237 HP 2.0T engine as std would be the icing on this plain and very vanilla cake.